Brookline Bancorp, Inc. (BRKL) had a rough trading day for Tuesday March 21 as shares tumbled 6.07%, or a loss of $-0.95 per share, to close at $14.70. After opening the day at $15.70, shares of Brookline Bancorp, Inc. traded as high as $15.75 and as low as $14.70. Volume was 356,350 shares over 3,516 trades, against an average daily volume of 248,803 shares and a total float of 70.56 million. As a result of the decline, Brookline Bancorp Inc. now has a market cap of $1.04 billion. The stock has a P/E Ratio of 21.4. In the last year, shares of Brookline Bancorp, Inc. have traded between a range of $17.45 and $10.40, and its 50-day SMA is currently $15.78 and 200-day SMA is $13.38. 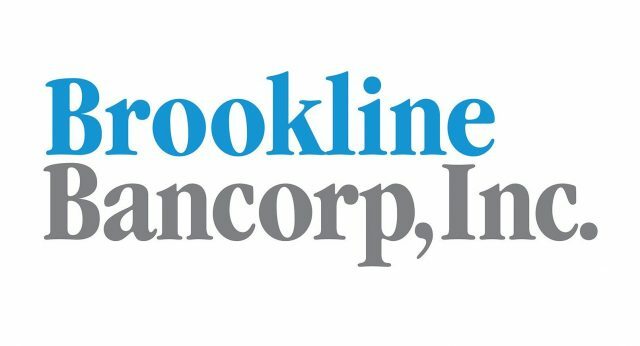 For a complete fundamental analysis of Brookline Bancorp, Inc., check out Equities.com’s Stock Valuation Analysis report for BRKL. All data provided by QuoteMedia and was accurate as of 4:30 p.m. ET.